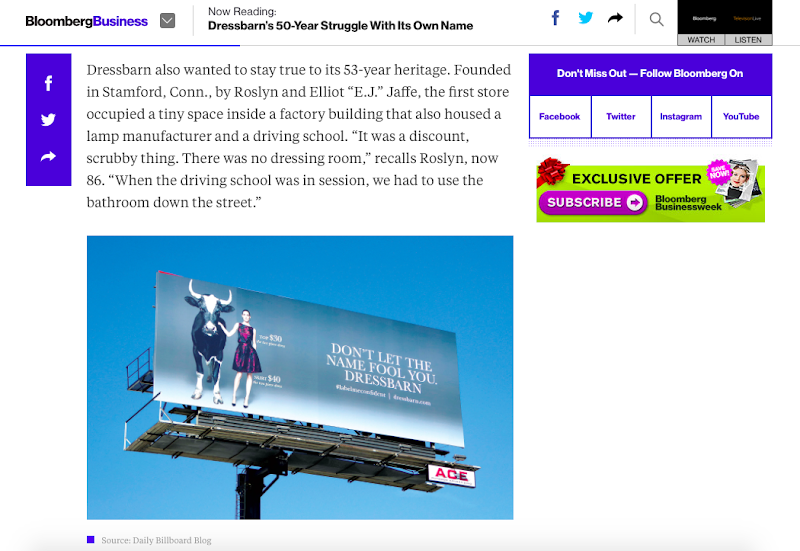 Not only can you check out the latest ad creatives on Daily Billboard every day, but sometimes the images featured on this blog find themselves being used in other mediums, from websites to magazines and books, and even on TV shows. 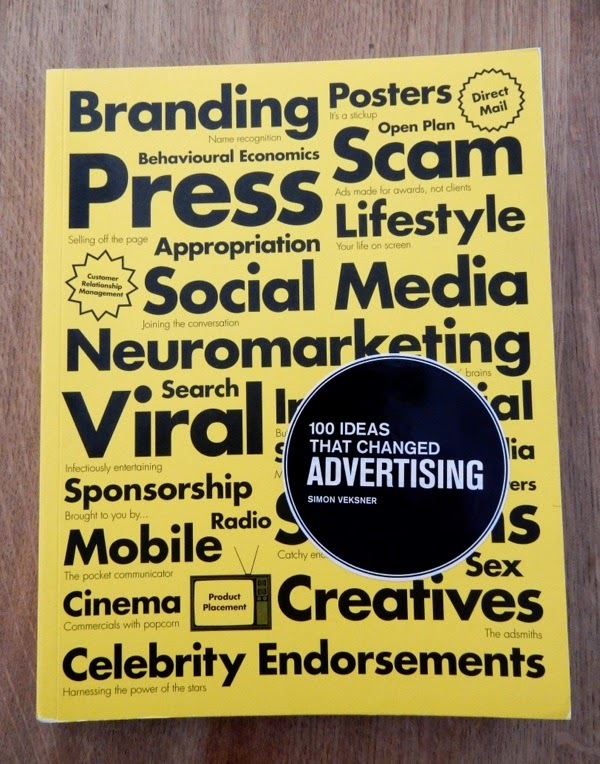 Here's a selection of life beyond Daily Billboard. 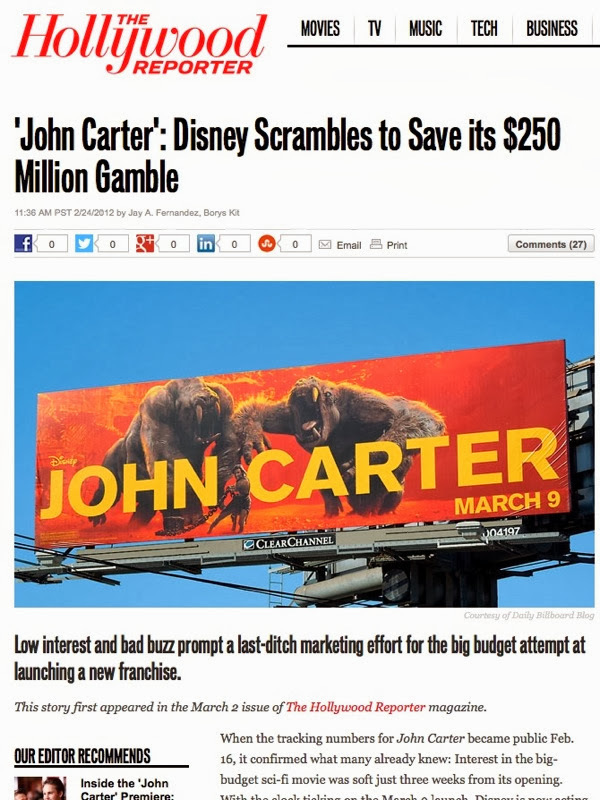 In February 2012 this movie billboard for Disney's John Carter featured on The Hollywood Reporter website and in the print version too. 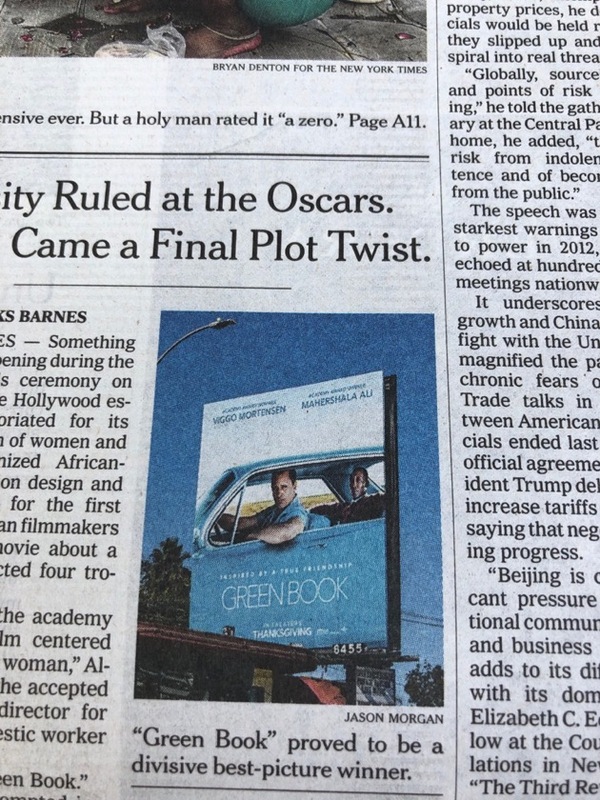 Also in February 2012 Daily Billboard's photo of Adult Swim's Delocated season three billboard was featured on Conan O'Brien's 'Conan' talk show on TBS. 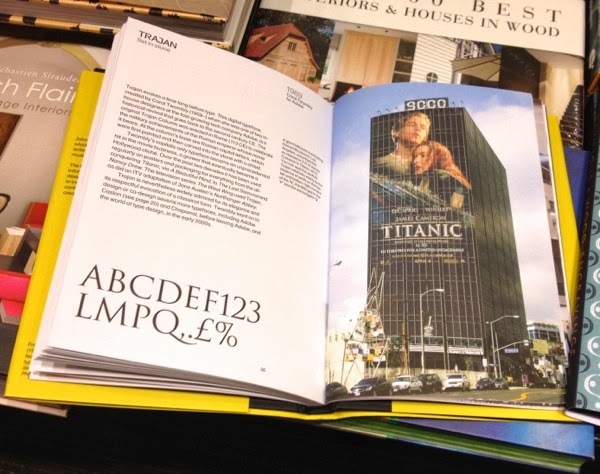 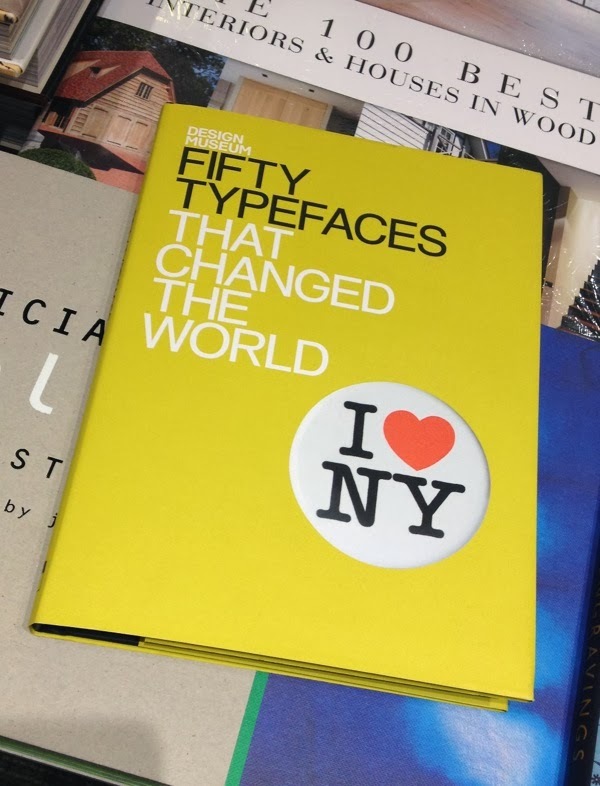 In 2013 Daily Billboard's image of this giant billboard for the Titanic movie re-release in 3D along Sunset Strip was used in the Design Museum's 50 Typefaces That Changed The World book. 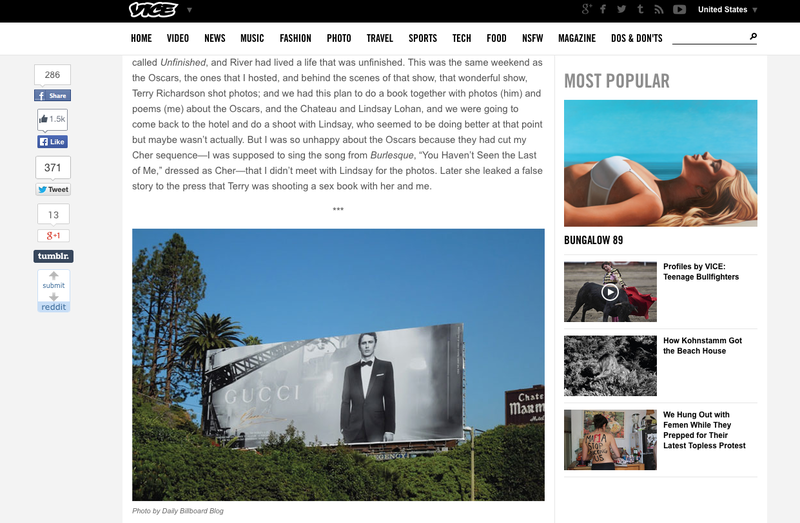 In June 2014 this Gucci Made to Measure billboard featuring James Franco was used to help illustrate a short story by the actor in Vice magazine and on their website. 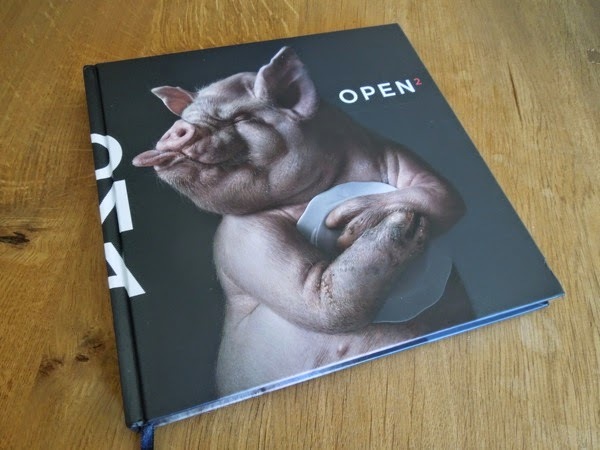 In November 2014 the Outdoor Media Association published OPEN2, the second edition of their prestigious publication featuring the best of Australian and international Out-Of-Home ad campaigns . 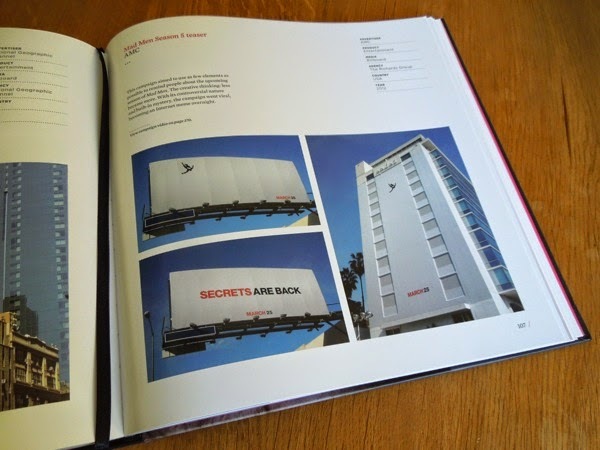 The book featured Daily Billboard's shots from around L.A. of The Richards Group's fantastic Mad Men season five teaser campaign, so be sure to take a look at the downloadable version of OPEN2. 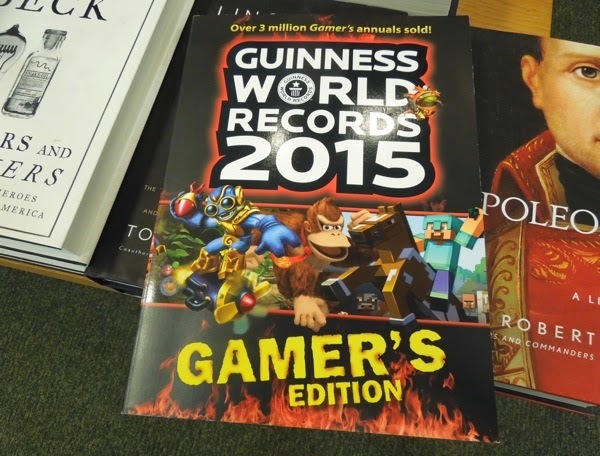 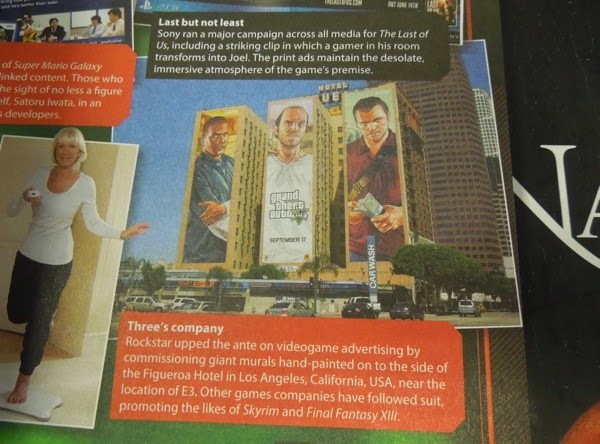 Also in November 2014 Guinness World Records published its 2015 Gamer's Edition and this Grand Theft Auto V photograph taken by Daily Billboard from downtown L.A. was featured inside. 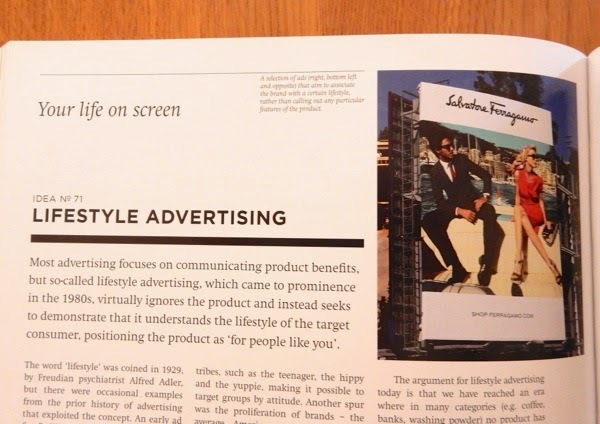 Daily Billboard also supplied this Salvatore Ferragamo fashion lifestyle billboard image snapped along the Sunset Strip for the Laurence King Publishing book, 100 Ideas That Changed Advertising by Simon Veksner, published in 2015. 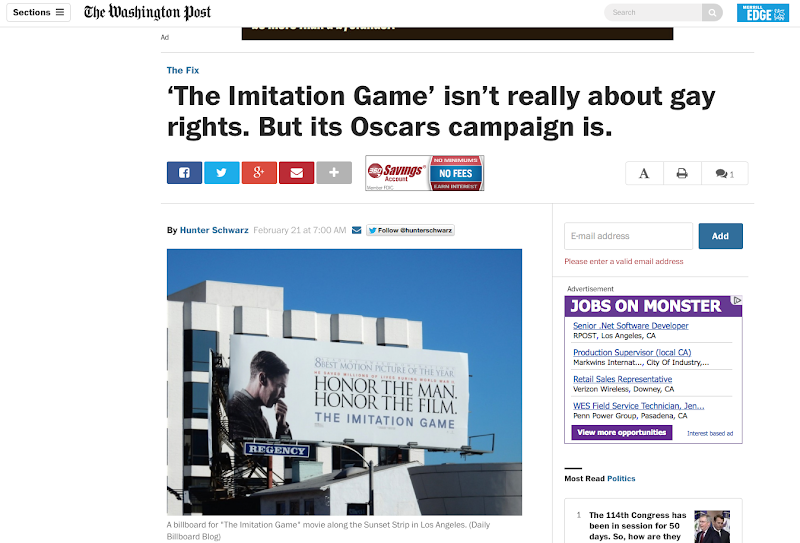 This Oscar nominee billboard for The Imitation Game photographed by Daily Billboard was also used by The Washington Post's website on February 21, 2015. 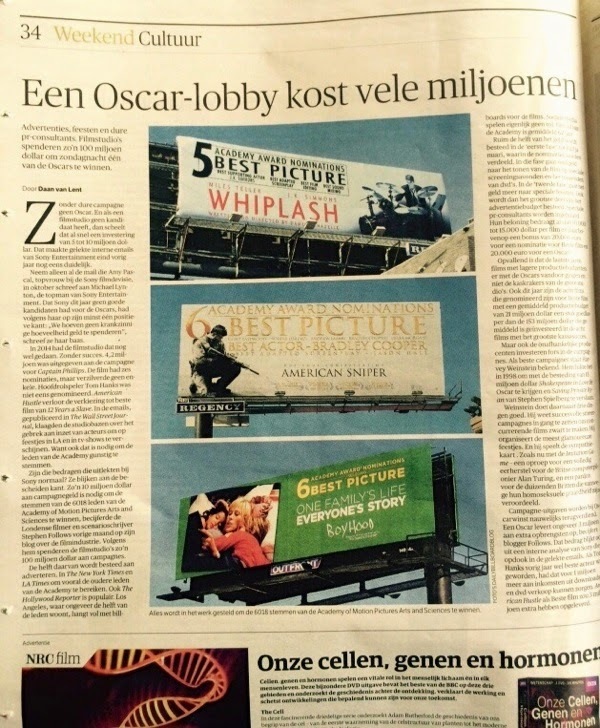 Plus these three Oscar 2015 nominee billboards photographed by Daily Billboard were used in an article in the Dutch national newspaper NRC Handelsblad on February 21, 2015. 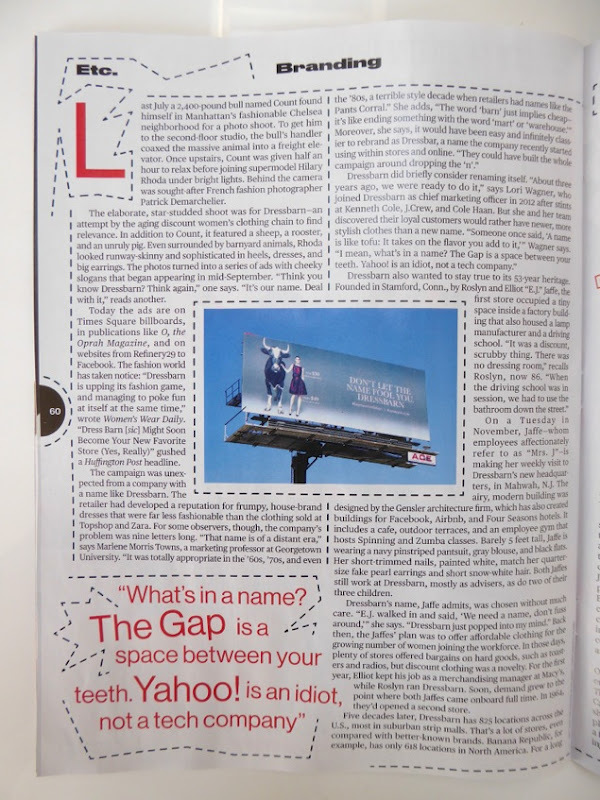 In the December 21 - December 27, 2015 edition, Bloomberg Businessweek used Daily Billboard's shot of Dressbarn's latest Fall outdoor ad campaign both in magazine and online. These Riverdale season one billboards photographed along the Sunset Strip by day and night were featured in The Hollywood Reporter's November 20, 2017 print edition and on their website in an article about Hollywood's Marketing Mavens. 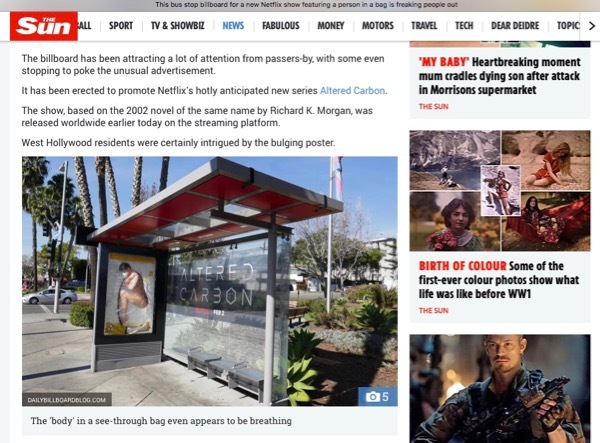 These photographs of Netflix's Altered Carbon's 3D bus stop shelter installations were also featured on Britain's The Sun website on February 2, 2018. I'm also more than delighted to say that Daily Billboard's image of the Green Book movie billboard made the printed front page of The New York Times on February 26, 2019. 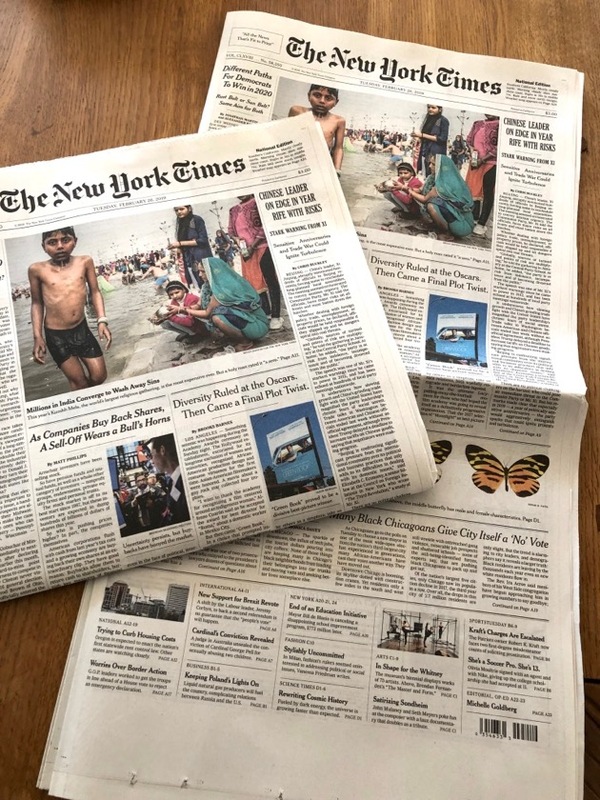 These are just a few examples of how, and where, Daily Billboard's photos have been used in the past, others have also included educational textbooks and exhibition guides, plus agency and studio presentations. 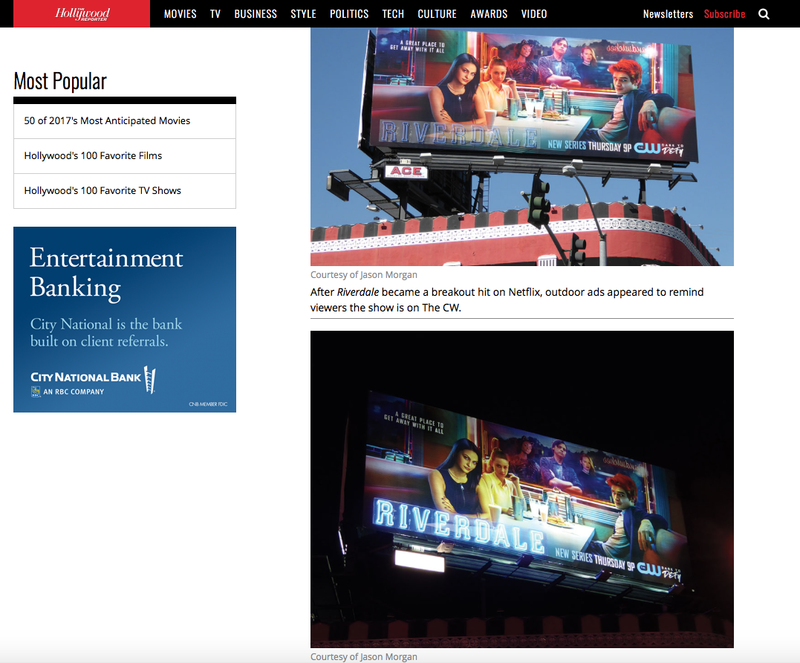 Please contact Daily Billboard to get permission and discuss conditions of use for any image featured on this blog.